Corporate Social Responsibility (CSR) or a Corporate Sustainability Policy are often heard words. Yet, these are rarely understood phrases. In today’s business world, an increasing number of companies already have a corporate social responsibility policy and are starting to adopt CSR practices. The core of such activities are areas of concern and initiatives focused to preserve the environment. But a successful CSR initiative goes beyond legislation compliance and takes ethics and respect towards the local community into account. It might sound as an overused term, but Sustainability activities can actually help you innovate and prosper. 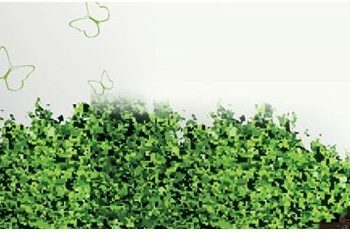 For example, Unilever’s green initiatives inspired a new product that uses less water. Defining sustainability as a company goal was the driving power to make this possible. Having a CSR policy is not only good for the planet, but also for your pocket. Driven by environmental purposes, new strategies for energy efficiency or reduced packaging material can lead to cutting the company costs. Such savings add up quickly and are free to be used for other purposes such as developing a new product, supporting the brand or a team building event to strengthen the company´s culture. Nowadays companies are facing well informed customers interested in how and where the products have been produced. The consumer’s choices are increasingly seen as life choices and they demand products and services with a positive social and environmental impact. Therefore, introducing a Corporate Social Responsibility is becoming a must for all market players. 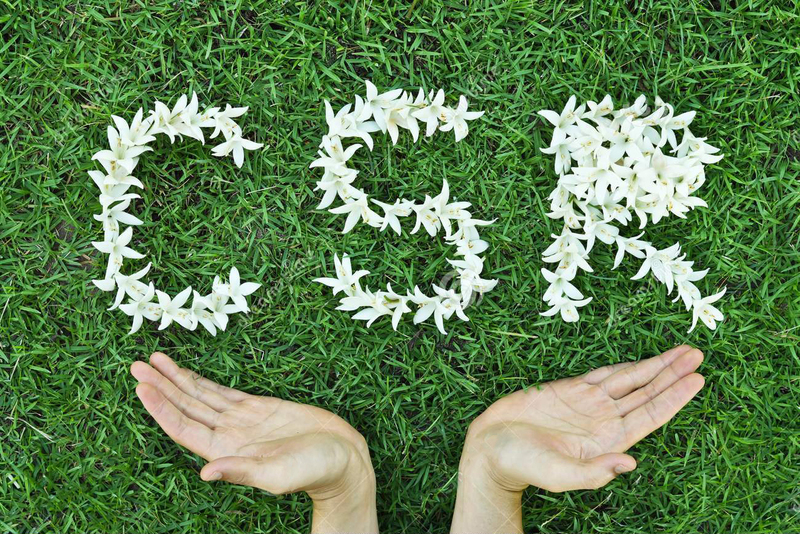 Using CSR can help you engage with your customers in new ways. The message translated is very positive and can provide an easier way for customer contact. Overall, this is an underused tool for company communication and marketing purpose. Finally, CSR can motivate your employees and boost their performance and loyalty and helps you recruit a talented workforce. A study by NetImpact proved that the majority of workers prefer to work for a company where they know they could make an impact and in general people prefer to work for an organization where common values and thoughts are shared. Both of those findings underline the benefits of using CSR for HR purposes. Listing the different benefits of Corporate Social Responsibility Policies it becomes clear that CSR offers a win-win situation for the environment and for the business world. It states that such activities should be embraced as business opportunities and source of innovative power. Wanting to help businesses make the best out of the situation, even with limited resources? We at CO2Cards can help you out through our green CSR platform. We translate the mechanism of carbon offsetting into infrastructure for CSR activities, offering a solution for businesses of all sizes. The first step towards your corporate social responsibility policy and its numerous benefits is the Free Assessment. Calculate the carbon footprint of your workforce now and bring your company to the next level.